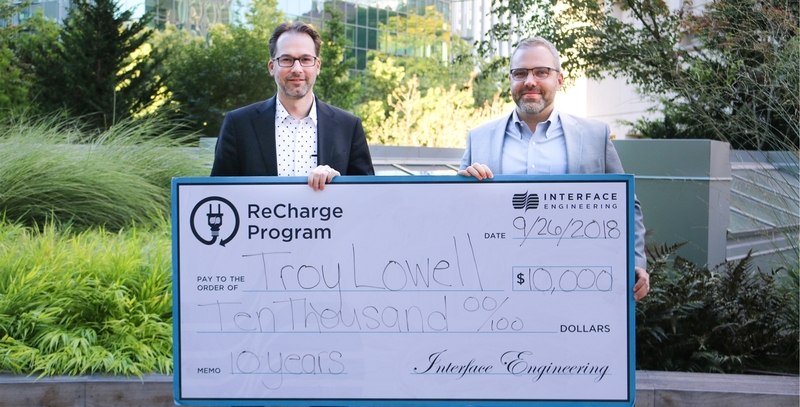 Troy joined Interface 10 years ago, and has been a tremendous influence on our team since day one. His unique background with training as both an Architect and Engineer allows him to appreciate and execute integrated design in a deeper, more thoughtful way. He is a gifted engineer, leader, and mentor at Interface and I am so thankful to have him on our team! Congrats Troy, can’t wait to see what the next 10 years brings.